For in it is the owner’s name. A huge thanks to Alan Day for sharing this precious concertina music collection. This year’s Swaledale Squeeze promises to be as good as ever – a convivial weekend of concertina playing, meeting friends, a concert, a ceilidh, sessions, Black Sheep bitter, walks, the comfort of Grinton Lodge and fantastic scenery – what more could one want!! As usual, everything will be centred on Grinton Lodge (a former shooting lodge), now a Youth Hostel, based just outside Reeth, in the picturesque setting of Swaledale in the Yorkshire Dales. The venue is excellent for our purposes and we are made to feel very welcome. All accommodation is in bunk rooms (bedding provided) and meals are included for those in bunks (with or without the Friday evening meal which will be served at 7.30pm). Campervans and tents are also welcome but, because the dining room is relatively small, campers are asked to use the self-catering kitchen. There are also many B&Bs in the area if you would like more comfort/privacy – please let me know if you’d like a list. You are welcome to bring your own alcohol to the ceilidh but not to consume at Grinton Lodge. This three day course is aimed at helping players of the Anglo concertina discover the full musical potential of their instrument. John will be looking at all the various technical aspects of playing, but will mostly be exploring what can be found in the way of chords and harmonies in the left hand to support melodies in the right hand. This is all very physical stuff, and teaching will be in terms of patterns and finger memory, rather than a more abstract intellectual approach. Although a broad grasp of the complexities of music will naturally grow out of the work involved, the ability to read musical notation is by no means essential, and may in fact be a hindrance! The sessions will not be suitable for complete beginners, and as they are very specific to the instrument they will not be suitable for players of the other kinds of concertina either – the English or the Duet. And please note – the small twenty button Anglo will not be adequate for this course.You’ll need an Anglo concertina with not less than thirty buttons, and ideally a keyboard chart of what all the buttons are. If you haven’t got a chart, John will help you to knock one up, and, thus equipped, whether your interest is in beefing up your tune playing or adding floating parts to accompany your favourite song, Mr Kirkpatrick will be able to bring a lifetime’s experience to bear and help you along the way. Places £60 for 2 days, £35 for 1 day 10.45 a.m.- 4.45 p.m.
Two days working on the music of Alistair Anderson’s brilliant Steel Skies Suite under the composer’s direction; music reading essential. There will be a final performance early on the Sunday evening: admission £2 for listeners. The full performance takes just under an hour. There will be an informal session afterwards. Alistair Anderson is the guest performer at the Lewes Saturday Folk Club on 19th. March: admission £6 workshoppers, £8 others. Full details and booking form at http://www.lewessaturdayfolkclub.org/LAFC/WS144desc.html. Here he duets with another champion piper Andy May, as well as being accompanied by the lively piano playing of Will Chamberlain. You can listen to samples of the tracks at All Celtic Music. 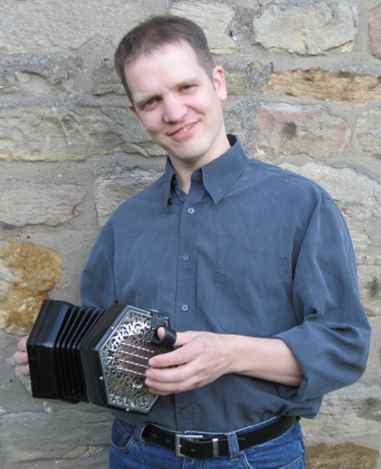 More on Rob Say and the CD in the upcoming Concertina World Magazine. We mainly represent three types of concertina. English, Anglo and Duet. We have been continuously improving the service to our members in 2010 and will continue to do so in 2011. Do keep your eye on this website. We are an organisation for members but also of members. Therefore we hope that you will squeeze along with us. 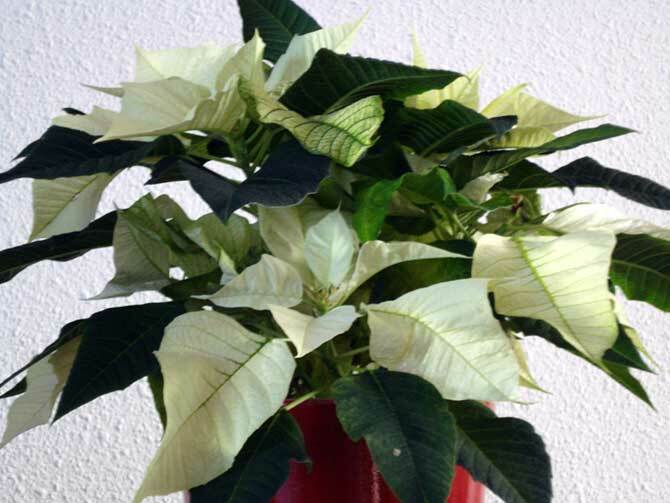 That you will continue to provide us with interesting tips and material for research and publication in all of our publications: Concertina World Magazine (Pauline de Snoo) and Music Supplement (Jon McNamara), PICA and the website. To my great surprise, a few weeks ago I got an e-mail from the composer Barry Taylor, who lives in British Columbia, Canada. He informed me that he has a new choral arrangement for the tune and he is happy to share this melody and arrangement with us, and so I transformed it to be read and played by a concertina band as a slow air. 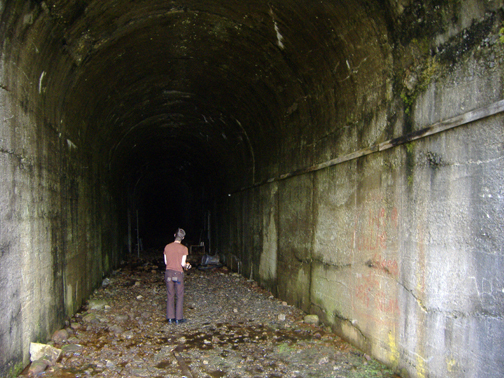 Bildungsroman was recorded in the remote, abandoned Old Cascade Train Tunnel in Washington State. A song cycle for Anglo concertina and voice, it features several yodels as well as virtuosic instrumentals influenced by Rimsky-Korsakov’s “Flight of the Bumblebee.” The album includes a PDF book containing the complete score; lyrics; and essays about concertinas, yodeling, and Nikolai Rimsky-Korsakov. The album costs 10$ and is available through stevenarntson.info.